Easter baskets are all about having fun. This is one time where you can go all out, not spend a ton, and leave your child with a great experience that they will remember for years to come. 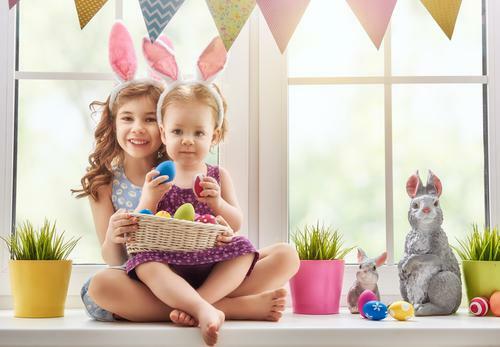 Coming up with creative Easter basket ideas can be difficult, but once you get started, the ideas will likely keep flowing. 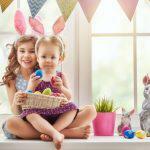 Here are some fun ideas for creating customized Easter baskets for your child! Even frames to hang up their art around the house! Be creative and think like them. What About a Car Basket? Is there a child in your life that absolutely loves cars? Then create them a personalized Easter basket full of cars and trucks. You can get single cars that are unique, fun packs of cars and trucks, and even mats that can be put on the floor for the cars and trucks to drive on. If you were them, what would make the basket even more fun? Kids love toys. When you want to create a unique Easter basket for the child in your life, consider toys that can keep them occupied. Try handheld video games, brain teasers that need to be figured out by hand, puzzles if they are into those, and even small building toys. 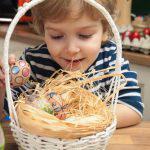 If the child you are creating the Easter basket for likes being outside, create an outdoor basket for them. Add in water balloons, sidewalk chalk, balls to throw around, a butterfly net, and even things like a yo-yo. Coming up with creative Easter basket ideas isn’t difficult, it just takes a starting point. 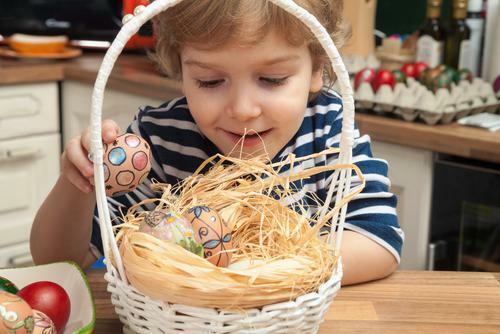 Hopefully some of these ideas will spark your creative genius and allow you to come up with the best Easter baskets ever!